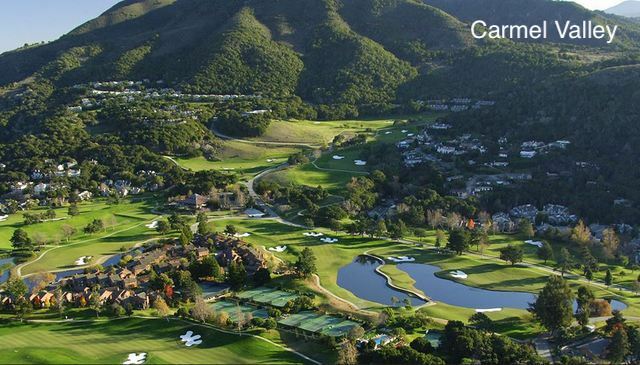 Looking for Carmel Valley movers that go above and beyond in their service offerings? Best Fit Movers Moving & Storage is a team dedicated to excellence in the moving industry. Our success is the result of quality service and commitment through experienced and caring employees that you can depend on. From our packers and movers to the president, Best Fit Movers will provide you with outstanding service no matter what type of move you’re planning. Our commitment to you, our customer, is unmatched anywhere in the industry. We are your Chicago moving company for commercial, residential and specialized moving services, as well as storage solutions. Our movers have experience in moving residents to and from apartments in hi-rise buildings to small bungalows in the surrounding Carmel Valley neighborhoods. A move down the street requires as much planning as a move a few states over. Best Fit Movers never skips over the details. We know living in the city doesn’t amount to you having much space, think about storing decorations and other not frequently used items in our storage facility. With a variety of moving and storage solutions available, this is just one of the reasons why we are one of the leading Carmel Valley movers. Find out more about the Carmel Valley moving services available from Best Fit Movers by calling us today. Request a free estimate at your home or office by submitting a quote form online.